Every summer, Village Theatre puts one of it’s KIDSTAGE productions up on the Mainstage. It is a joy for the performers to work on such a wonderful stage, and a delight for the audience to see such talented kids with professional support from sets to costumes. Sensory Access was invited to preview the final dress rehearsal last night, and we loved the show for all it’s funny moments, fantastic costumes and talented actors. There were very few moments that might bother sensory-sensitive kids; for a detailed scene breakdown of sensory moments see our Sensory Guide. Lord Farquaad and the Donkey were hilarious, and the Dragon had an incredible voice. Shrek and Fiona were sweet, and all of the ensemble worked well together and really celebrated the idea of being unique and different; a welcome message. 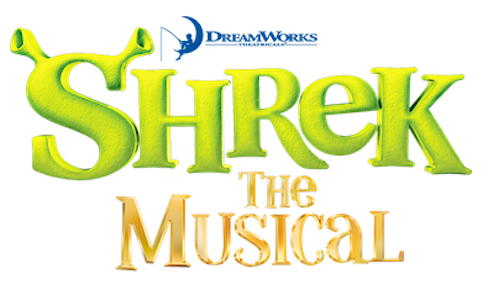 We highly recommend Village Theatre KIDSTAGE production of Shrek, playing now through August 5th! If you or your kids could benefit from sensory tools, you can find noise-reducing headphones to borrow from the box office, as well as a selection of quiet fidgets to borrow. There will also be a few printed version of the Sensory Guide available upon request!